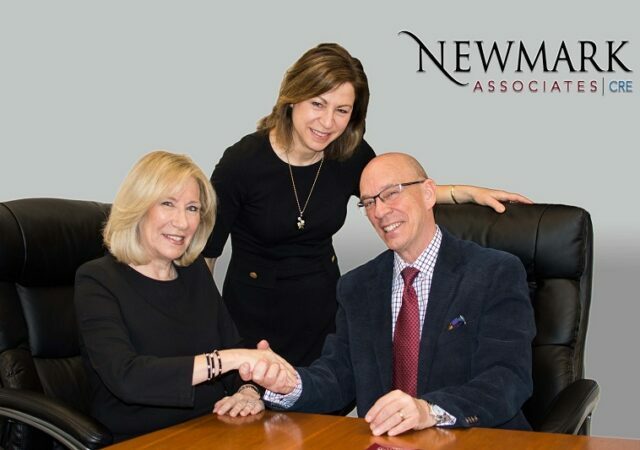 A veteran broker has joined Newmark Associates to lead the firm’s newly formed retail practice. 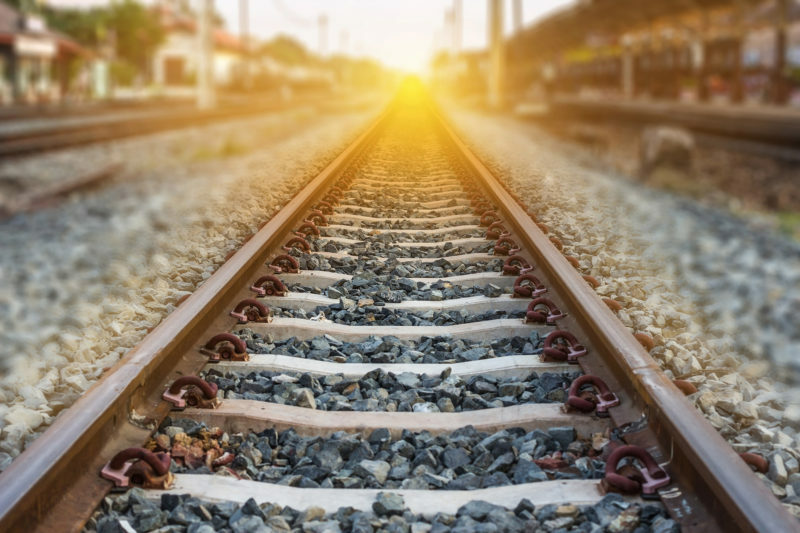 Local officials have cleared the way for a joint venture to restore and reposition a century-old train station and retail plaza in Montclair, where the firms now hope to deliver more than 200,000 square feet of new commercial and residential space. 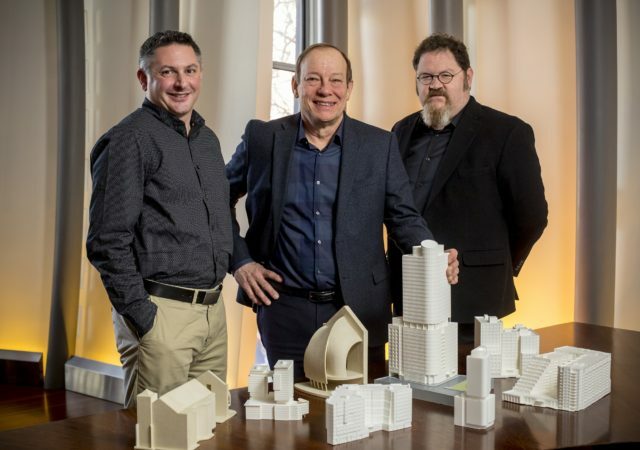 A design firm that has been a key player in Hoboken’s rebirth has expanded well beyond Hudson County, amassing a pipeline of suburban but transit-oriented residential projects in well-known locales such as Morristown, Montclair and Westfield. 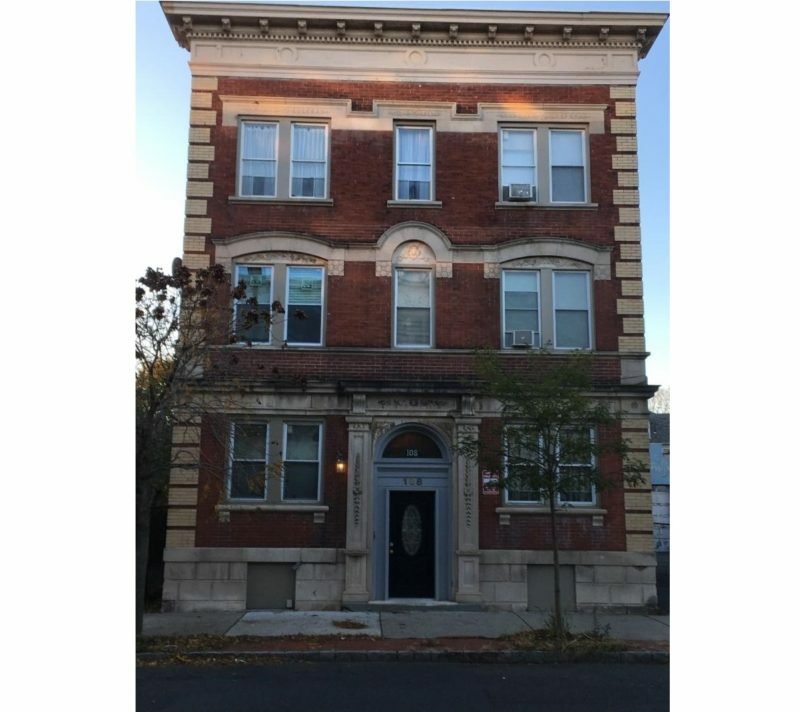 An investor has acquired a nearly 3,500-square-foot office and retail building in downtown Montclair, under a transaction arranged by NAI James E. Hanson. 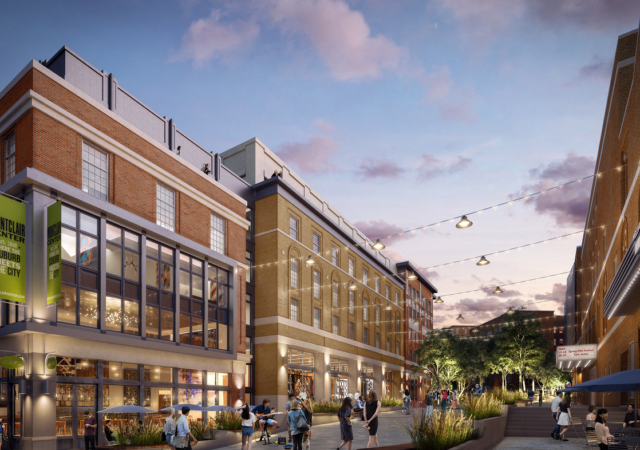 Ironstate Development Co. and Brookfield have broken ground on a long-awaited, $135 million project in downtown Montclair that will deliver 200 apartments and a mix of artist and commercial space alongside the historic Wellmont Theater. 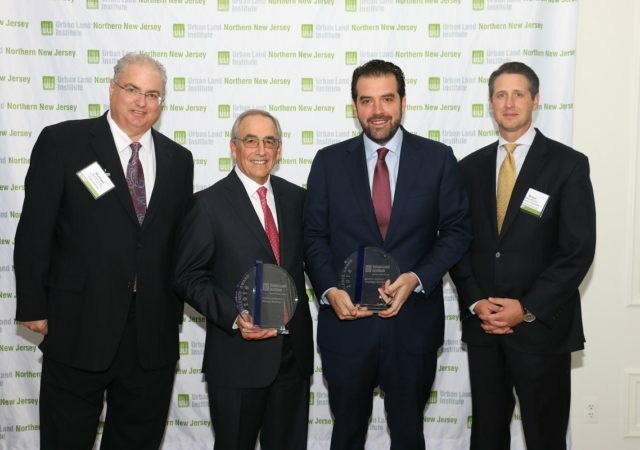 The state’s booming multifamily sector has been on display in recent weeks as developers and property managers celebrate their newest awards from the New Jersey Apartment Association. 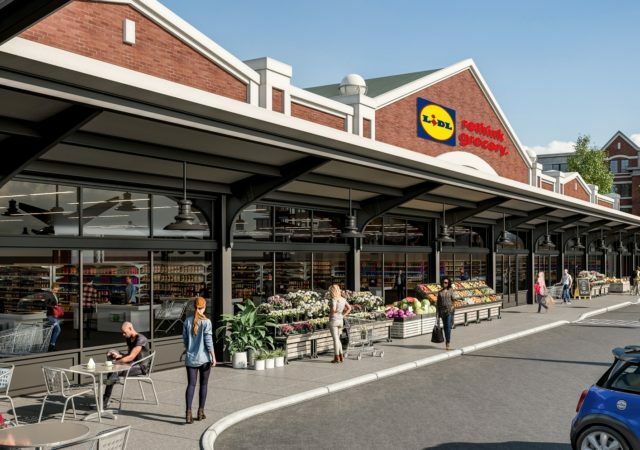 The Urban Land Institute honored a dozen commercial real estate projects and industry leaders last week as part of an annual awards dinner hosted by its northern New Jersey chapter. 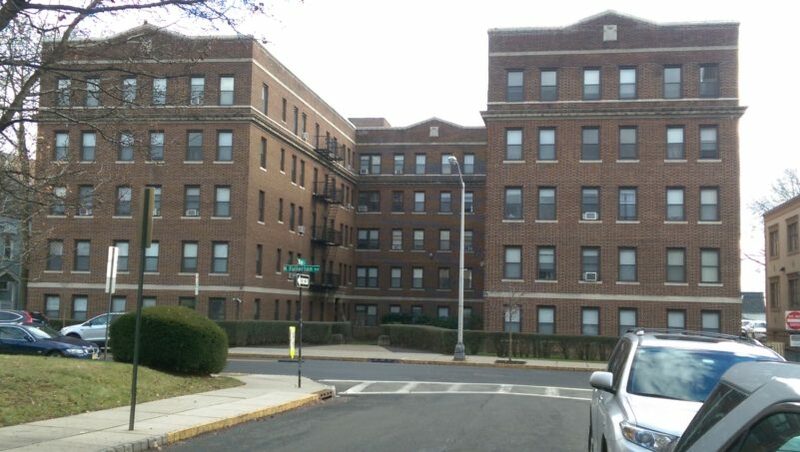 Two apartment buildings with a combined 12 units have changed hands in Montclair, following a transaction brokered by Marcus & Millichap. 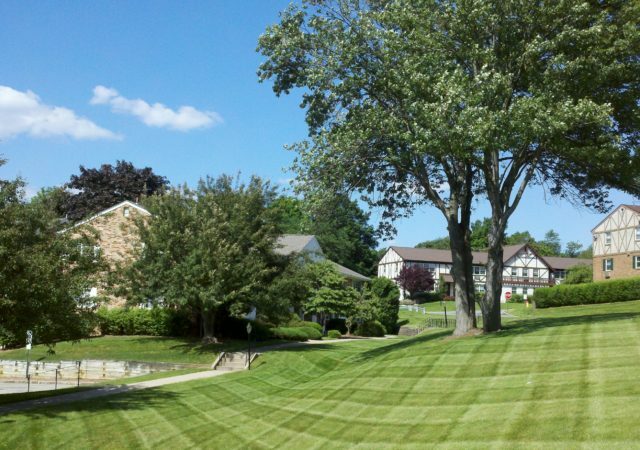 An investor has paid more than $17 million for a 68-unit apartment building and a nearby property in downtown Montclair, in a deal brokered by The Kislak Co. Inc.